Les Bernois in Lausanne, again! The opening was magnificent, more than 500 people attended and did not want to leave. 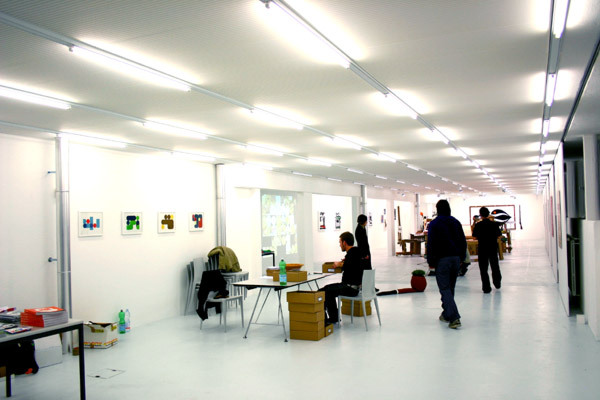 The gallery was like a beacon of light in the Lausanne night. Veikko said: "It is like entering heaven."